...and I couldn't be happier about it! 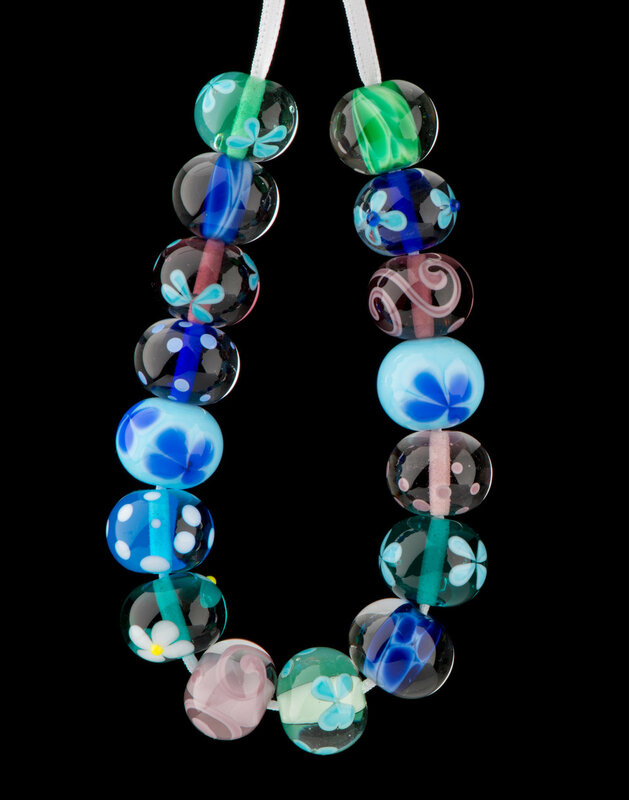 When I first encountered the art of lampwork glass beadmaking in 2003 it was the process that captivated me, not the end result. 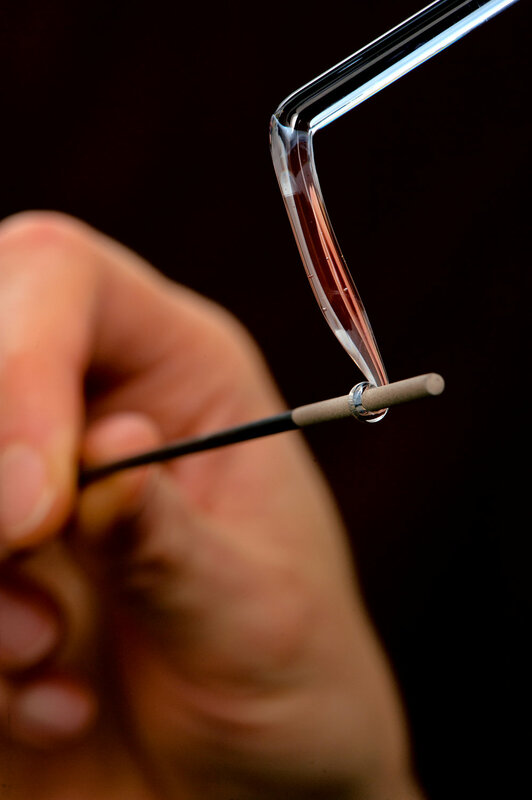 Yes the beads were nice, but what actually lit my fire was the journey from cold, hard, brittle glass rods to smooth, flowing amorphous liquid in the torch flame - that, that was the thing. The beads themselves, at the start at least, were just a pretty bonus. So pretty soon I was learning how to make jewellery, and in fact I became a pretty accomplished chainmailer and wireworker. But I didn't love it. I found I was resenting the feeling that I ought to be spending my time making jewellery rather than making beads, so as to have a finished product to sell. That's what people were telling me I needed to do. I listened to them, rather than to my inner voice. This other stuff began to be what defined me. Cue confusion. Weren't my beads themselves a finished product? Not to some, no. And it had been for those people that I changed my focus. A mistake. Looking back now I can see that I had become distracted from the things that I absolutely love - which are spending as much time as possible in my workshop both making beads and teaching other people how to make beads. 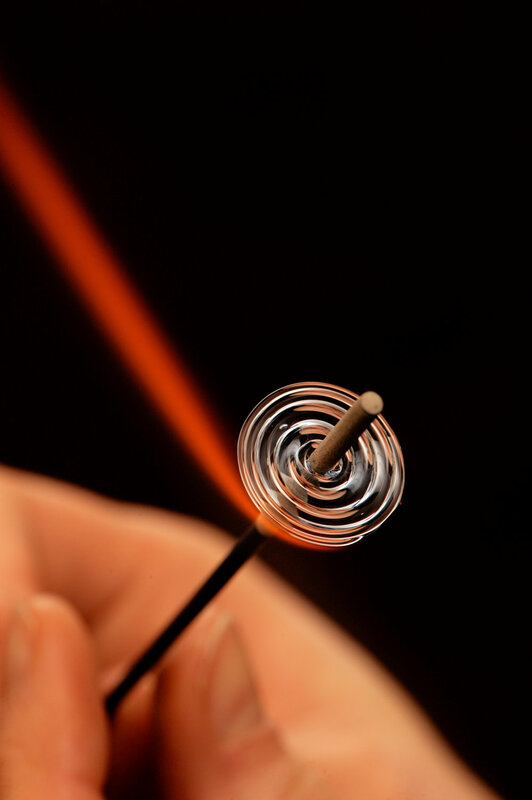 Because lampwork glass beadmaking is absolutely mesmerising, and I find it a real privilege to inspire others - when I recognise that spark in my students, when they discover the magic of manipulating glass in the torch flame for themselves, there's no better feeling. My beads become components in other people's work. I love that. They have an exciting life beyond my workbench. They're out there. That's great! I absolutely love seeing what my bead-buying customers do with my beads - their work takes my breath away. I do make some jewellery. I love to make and wear bracelets out of my beads - I have one for every outfit - and I enjoy wearing my sterling silver and lampwork glass bead wirework earrings. I participate in bead events and in local open studio festivals. But my focus - after nearly a decade and a half of feeling I ought to spread myself thinner across a variety of jewellery-making tasks in order to appeal to a wider market - is back on the beads, and on teaching people how to make them too. Because what absolutely drives me is the process of letting fire inspire. 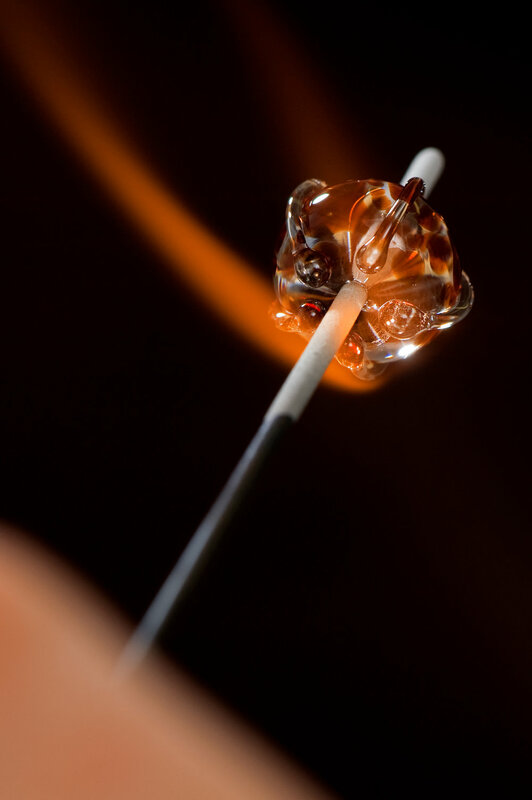 I'm a glass artist and lampwork glass beadmaking tutor. It is those things which define me. I wear this bracelet pretty much every day - it's unique, robust, and seems to go with everything! I thought it needed photographing 'out in the wild' while on a gentle Sunday shuffle near Splash Point at Seaford this morning, so here it is! If you'd like a 'goes-with-everything' totally handmade lampwork glass bead bracelet of your own, have a look in my Etsy shop, or drop me a line to talk about what colour combination would suit you best, and we can take it from there!